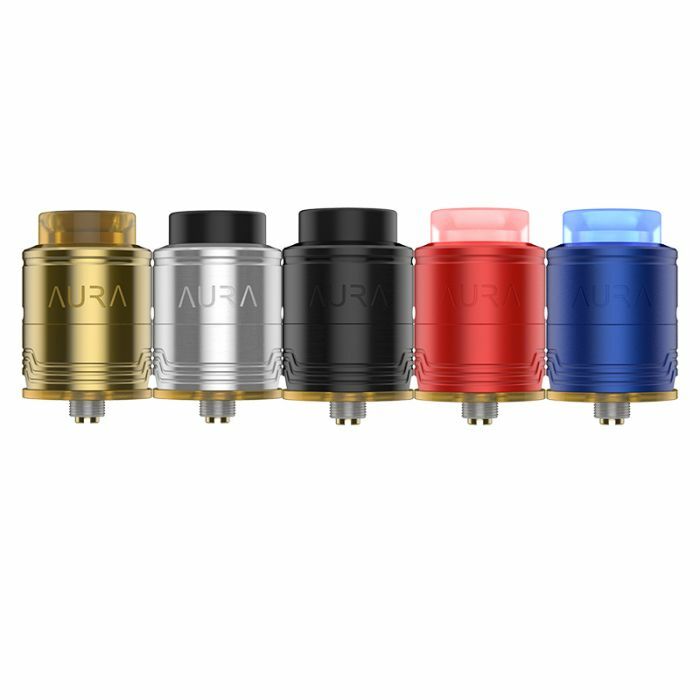 The Digiflavor Aura is a flavor RDA designed by DJLsb Vapes, which will deliver you the best vaping experience not only due to its build deck system and deep reservoir but also due to the attention to details and extras included. 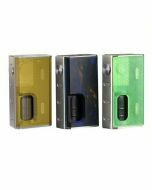 Its Step clamp build deck allows to insert coils faster and easier, secured by two big "user friendly" screws, while the two airflow channels deliver the best flavor and prevent leakage due to the height and position of it. 1. Step clamp build deck allows you to insert coils faster and easier than ever. 2. Build deck secured with two big "user friendly" screws. Two sets of screws included, both flat head screws and Phillips screws, which allows you to apply more torque, they are solid, durable and convenient. 3. Two airflow channels produce dense and intense flavor due to the angle directed towards the coils. 4. 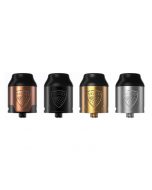 Ultem disc plate protects the mod from heat while giving the RDA a distinct look. 5. The top cap is domed and was machined close to the coils to intensify even more flavor. 7. Both regular Positive connector and BF (Bottom Feeding) connector are included. The BF connector comes high enough to still leave a perfect amount of liquid inside even when you remove the bottle. 8. Two 2.5mm and two 3.0mm coiling tools are included to position the coils while assembling. 9. 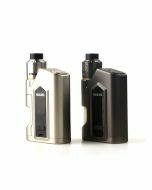 Two 3.0mm (2x28/36 SS316L) personally selected by DJLsb Vapes included.